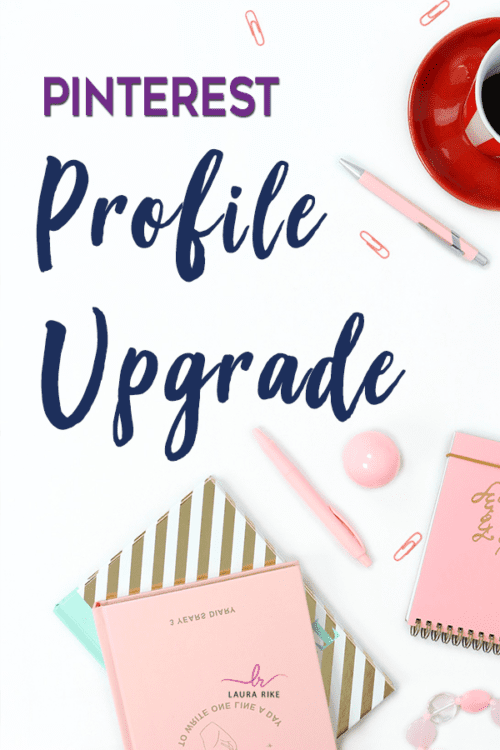 I will set up a fully optimized Tailwind account with looping, tribes and schedule for your pins that can greatly increase the visibility, engagement, and sales generated. Optimized schedule using the smart schedule which offers suggestions for the most optimal times to pin judging by what times your pins generally perform the best and the prime times that your audience is engaged. 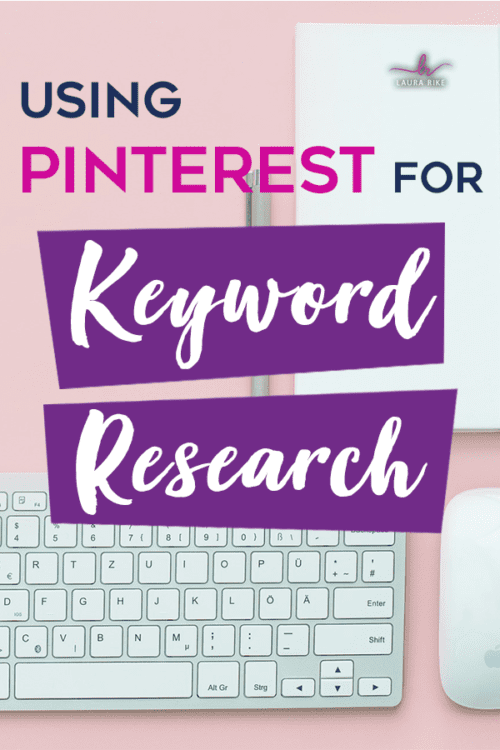 Request/Join 5 Tailwind tribes relevant to your brand which are similar to Pinterest group boards to grow your web traffic. 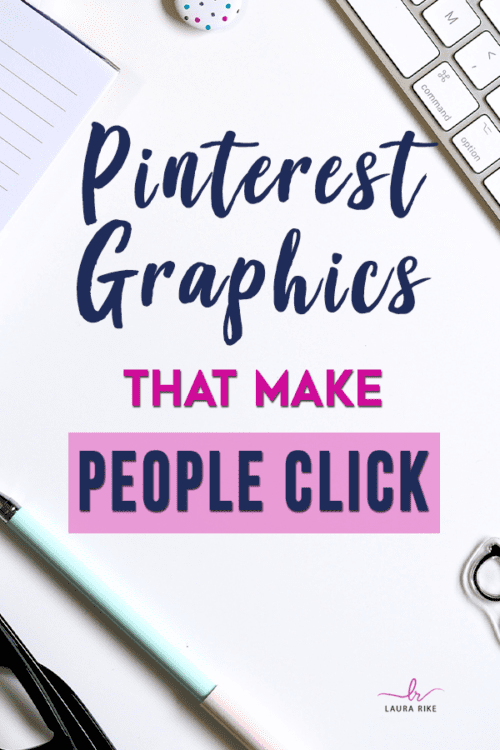 It puts your content in front of a brand new audience and significantly extends your reach. 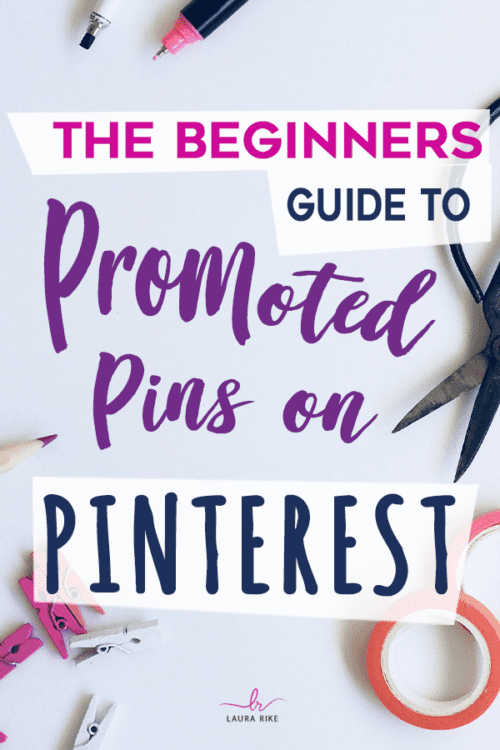 Are you looking to grow your Pinterest followers, reach and repins on your account?